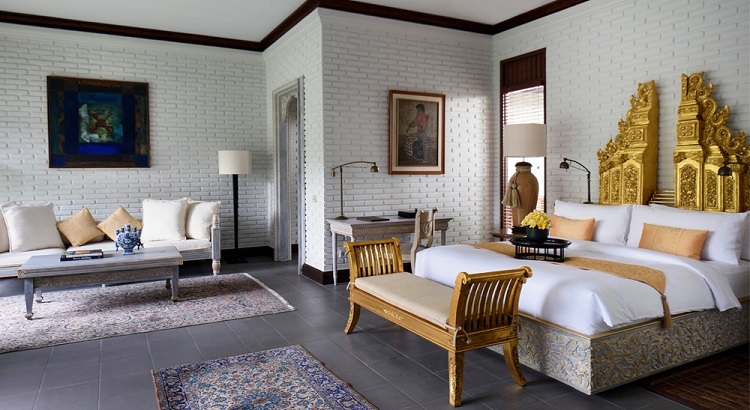 The master bedroom of the Hadiprana Villa allows guests to feel like Balinese royalty. The living and dining area where guests can enjoy Hendra Hadiprana’s private art collection . 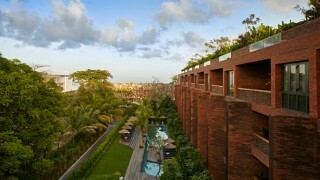 The Hadiprana Villa seen from the outside. 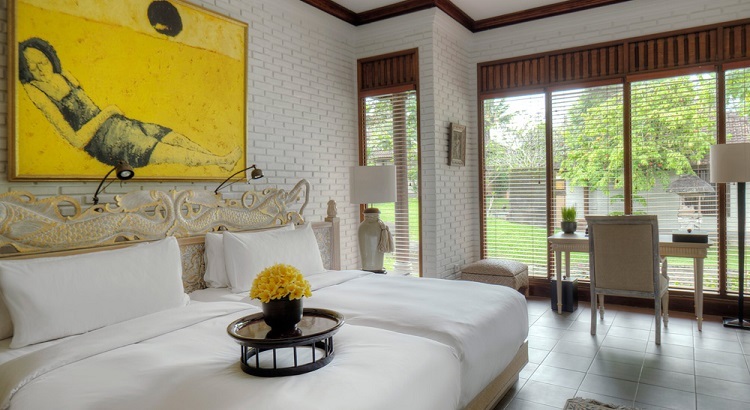 The guest bedroom is equally spacious and serene which overlooks the resort’s manicured gardens. 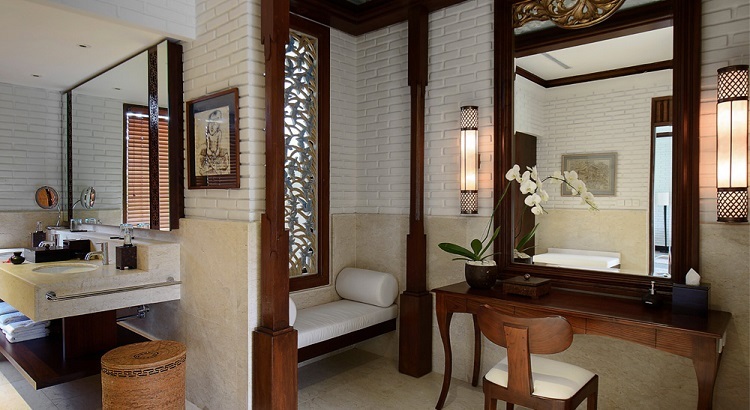 The villa's spacious master en-suite bathroom with a semi-outdoor shower. 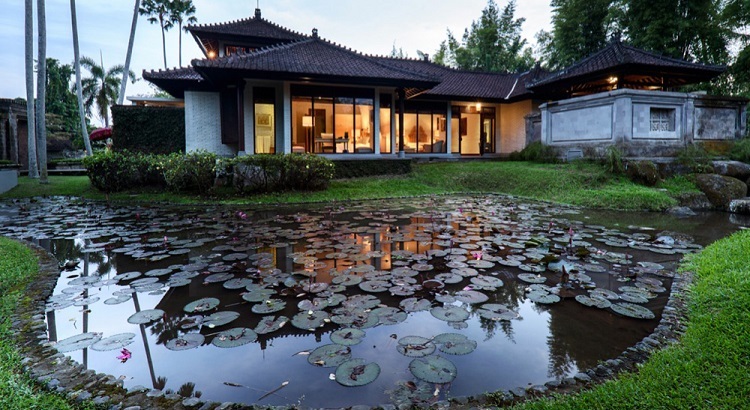 Tucked away in the highlands of central Bali, the Hadiparana Villa at The Chedi Club Tanah Gajah is a traditional Balinese abode built as a private retreat for Indonesian art collector and designer Hendra Hadiprana. With sweeping views of the 570-square-meter resort, the two-bedroom villa has been the centerpiece of the property since 1981 and features an invaluable cache of Hadiparana-curated art. 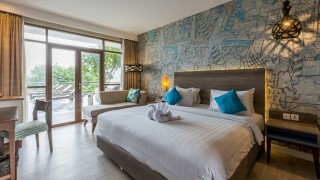 Owing to age, however, the villa last year underwent renovations and has since its completion in September taken on an improved and even more luxurious form. Now fitted with private en-suites, twin beds in the guest bedroom, and an intimately placed sunken jacuzzi that flanks the newly finished master bathroom, this five-star Ubud villa has also added a treat for those who can’t get enough of the tropical sun: a pool deck, bale, and new set of pool loungers that complement the private 60-square-meter swimming pool. And if that weren’t enough, the renovation also went through lengths to improve the privacy of this idyllic central Balinese escape by reconstructing the surrounding walls such that privacy is ensured without the compromise of aesthetics. 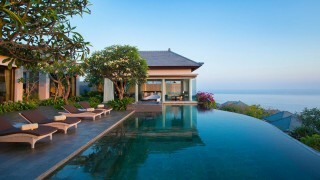 Also renovated were the bathrooms and the general landscaping around the villa. 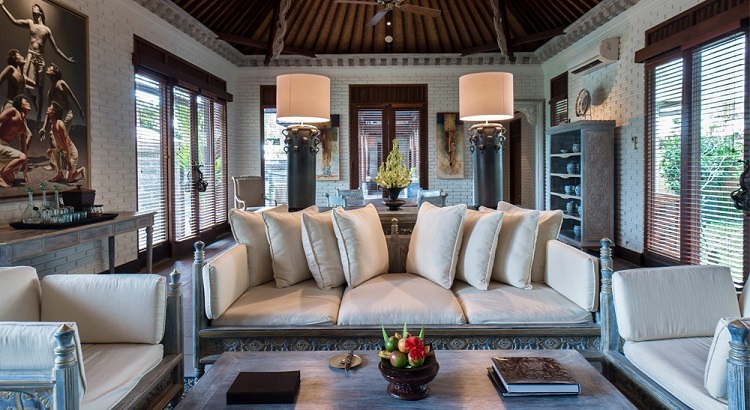 If you get the chance, swing by the Hadiprana Villa for a peek when it isn’t making itself home to some lucky travelers, or, better yet, book yourself a stay if you’re looking for a piece of living history in central Bali where tradition has meshed perfectly with elegance, luxury, and class. 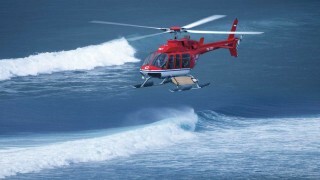 This story was originally published on GHM Journeys in partnership with DestinAsian. For more information, visit GHM Hotels.